Alexandra Jones, one-third of the team behind Collective Creamery, spoke to us about how cheese ties into tradition in America in this December 2018 talk. 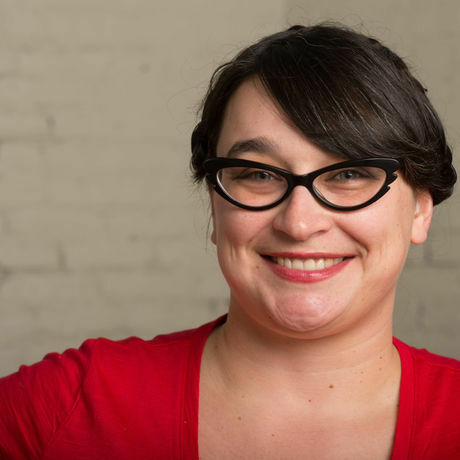 Alexandra Jones is a journalist, educator, and regional food systems advocate with a passion for cheese who has been working with farmers and food artisans in Pennsylvania for the past eight years. 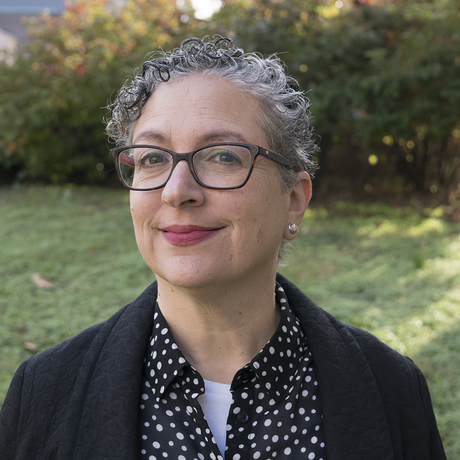 After a career in the nonprofit sector focusing on local food procurement, she’s now a regular contributor to Foobooz, Philadelphia magazine’s dining site, and reviews restaurants in South Jersey for the Courier-Post. Her work on food, farming, and sustainability has appeared in print in Philadelphia, Audubon, Edible Philly, and Grid and online at Civil Eats, Billy Penn and Food in Jars. She is one-third of the team behind Collective Creamery, a women-powered artisan cheese subscription and podcast based in southeast Pennsylvania, and teaches cheese appreciation workshops and home cheesemaking classes in and around Philadelphia.